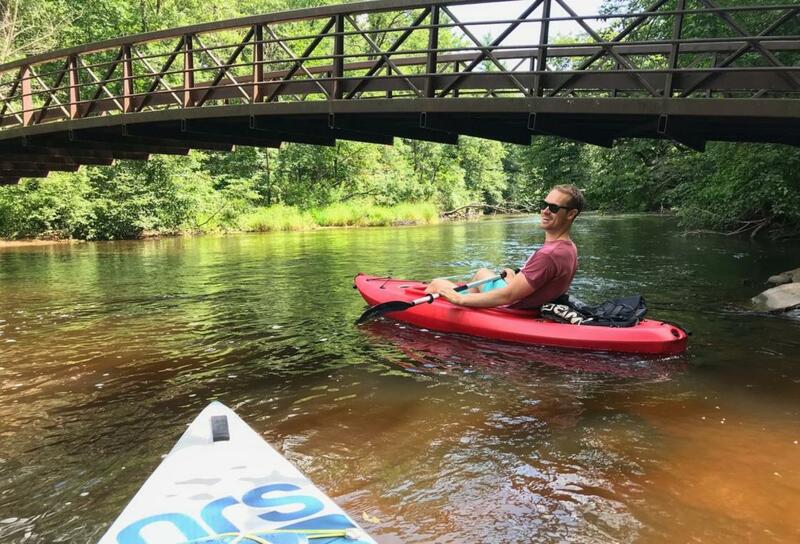 Find the best waterways, fishing guides, scenic canoe and kayak routes and shoreline fishing spots to explore in the Stevens Point Area, by searching the categories below. Many people are unaware of the diverse fishing that the Stevens Point Area has to offer. From the trout streams to the sloughs and backwaters of the Wisconsin River that are ripe with abundant species of fish and wildlife, the area offers some of Wisconsin’s premier angling. 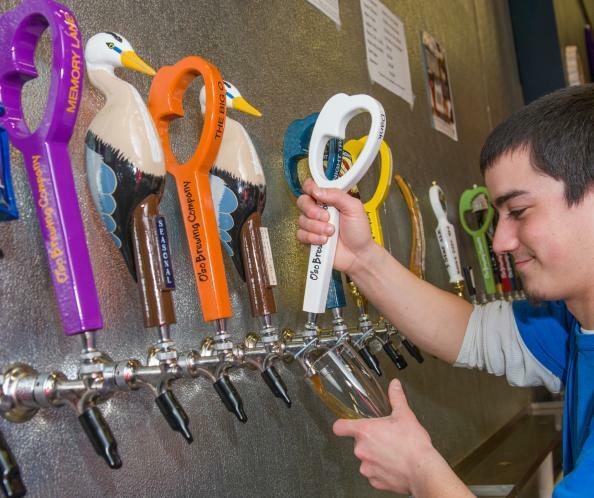 Venture out on one of the many waterways in the Stevens Point Area. More than 40 lakes, an array of rivers, streams, and flowages offer an opportunity to fish. The area gives anglers a variety of opportunities, including attainable muskies, trout, channel catfish, northern pike and pan fish. Beyond the rod, wildlife viewing is abundant. Eagles, Osprey, Deer, Wild Turkeys, Blue Herons and other water fowl are dotted along the shorelines. Don’t know where to start? Try a local guide, like Great Northern Fly Fishing, Kenny Wallock’s Professional Guiding or Hooksetters. 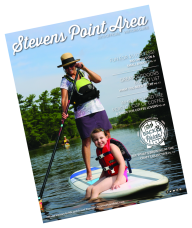 Want more information about the waterways in the Stevens Point Area? View or order a Fishing Guide & Map, for more ideas.